Thailand Bangkok. 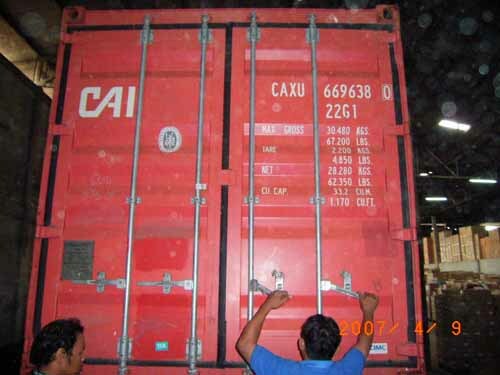 Cost of the container depends on condition and if they have CSC plates. Can arrange transport i to your country. 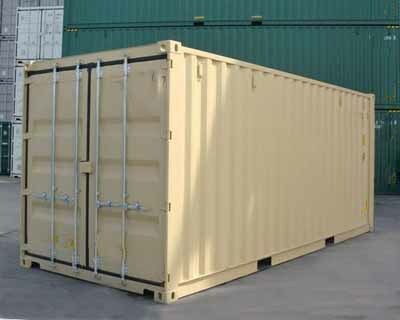 These containers are excellent for exporters wishing to have their own container or for storage. The cost will depend on the condition with CSC plate or without. 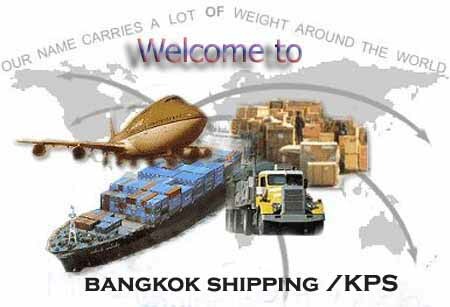 ---in various ports like China and Singapore for sale so please ask us. We supply all international standard sizes of dry containers, such as 20GP, 40GP, 40HC, and 45HQ. 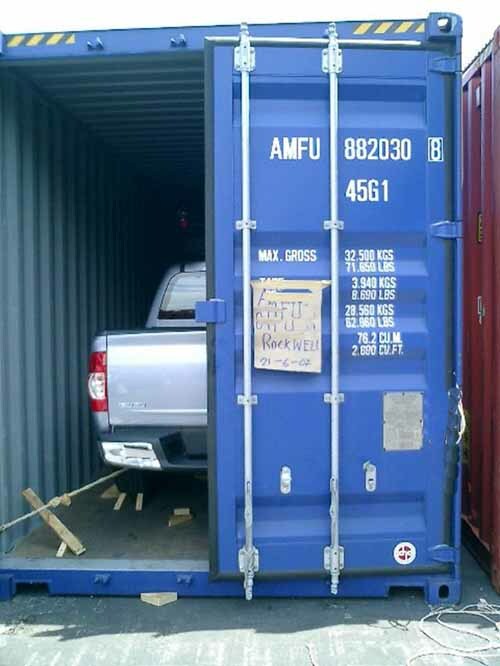 Containers from Shenzhen, China and arrange delivery to you.New containers take one month on order, with your own colours & branded logo application, custom documents and customs procedures and so on. Thickness of the steel plate is up to 2MM. We also have containers at other ports like Singapore etc.